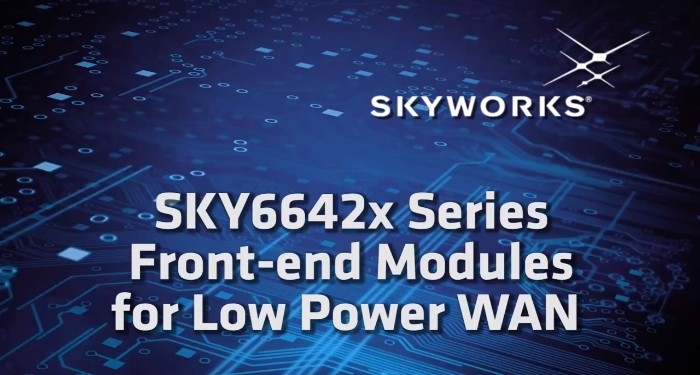 Skyworks has released new family of compact, high performance RF front-end solutions designed for LPWAN and high-power Industrial, Scientific, Medical (ISM) applications. The family includes SKY66420-11, SKY66421-11 and SKY66423-11 modules. These highly integrated modules support LoRa, SigFox and other unlicensed band technologies, occupy minimal board space and are power efficient, making them ideal for sensors, beacons, smart-watches, thermostats, wireless cameras, medical pendants and smoke and CO detectors, operating in the 860-930 MHz frequency range. 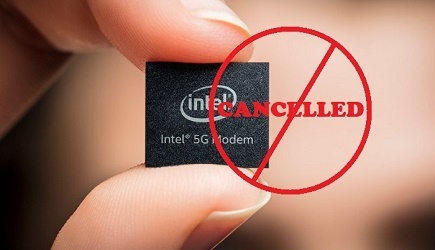 These solutions also enable direct operation from a battery and deliver more than quadruple the range with improved sensitivity versus a standalone system-on-chip (SoC). The new FEMs provide improved sensitivity and more than quadruple the operating range versus using a system-on-chip (SoC) alone.